Fairly quick little mash I ran off over the weekend. Had Mary’s pella for a while and been looking for a suitable mental to match it against. Think Jason fits the bill – wonder whether they’ll ever duet it together?!?!? Me thinks not – but if so, you heard it here first! ;o) Anyway, enjoy, and as always, comments / feedback welcome. 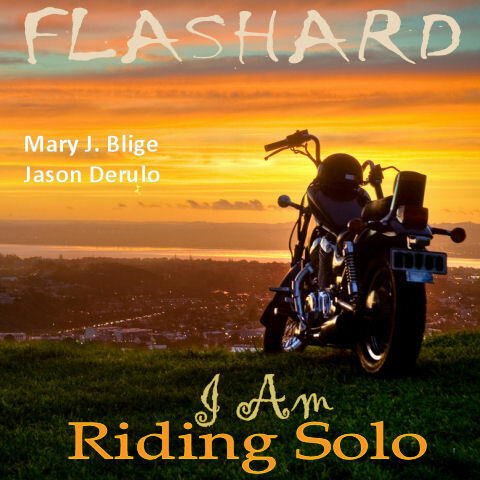 DJ Flashard – Mary J. Blige Vs Jason Derulo – I Am Riding Solo. Mixed using Mary J. Blige – I Am (Acapella) and Jason Derulo – Riding Solo (Instrumental). Had this mashup sat on my hard disk for a little while, and finally got the chance to finish it off and release. I’ve also entered it into the Hooked In Sixty Seconds.Com mashup competition. I know a lot a people have already used the B.O.B. and Linkin Park pellas, but wanted to give you my version of the tracks. Hope you enjoy – as always, comments / feedback welcome. Cheers! 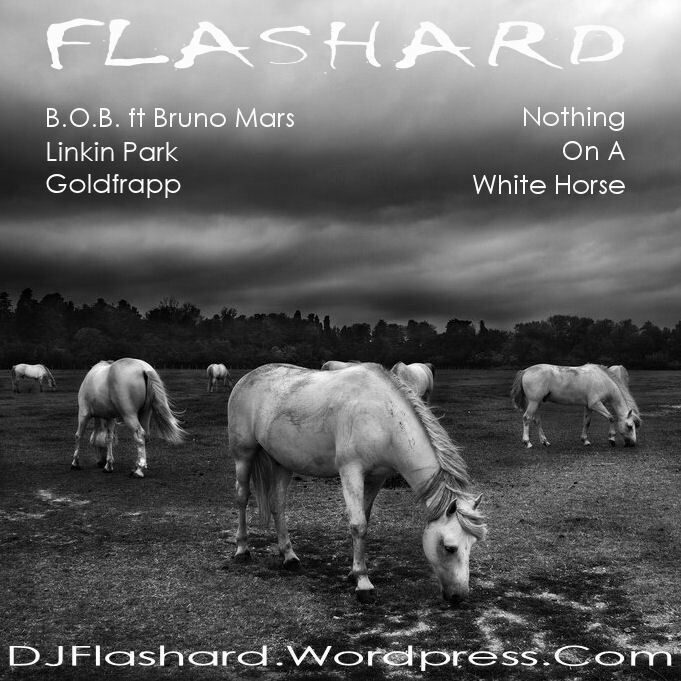 DJ Flashard – B.O.B. Ft Bruno Mars vs Linkin Park vs Goldfrapp – Nothing On A White Horse (Full Version). Mixed using B.O.B. Ft Bruno Mars – Nothing On You (Acapella), Linkin Park – The Catalyst (Acapella) and Goldfrapp – Ride A White Horse (Instrumental).